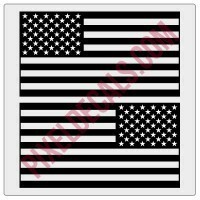 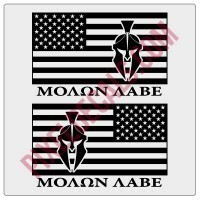 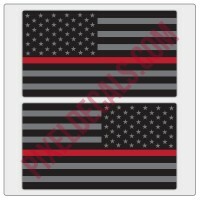 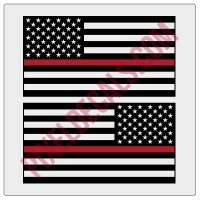 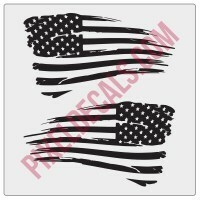 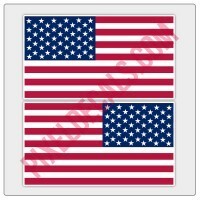 Blue Line for Law Enforcement Military Style American Flag Decals - sold as a mirrored pair, one for each side of your rig. The black parts of the sample image will be replaced with whatever color you choose. The blue line will remain as pictured.